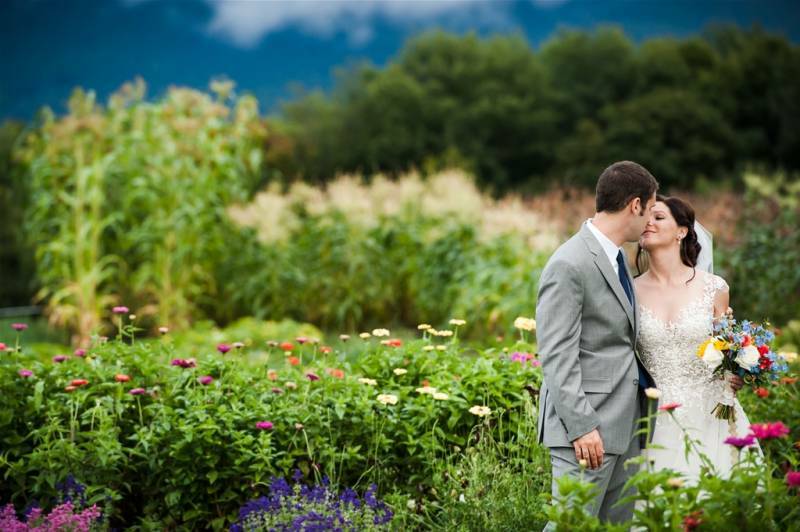 Stowe Wedding Venue, Stowe Accommodation & 1 more. 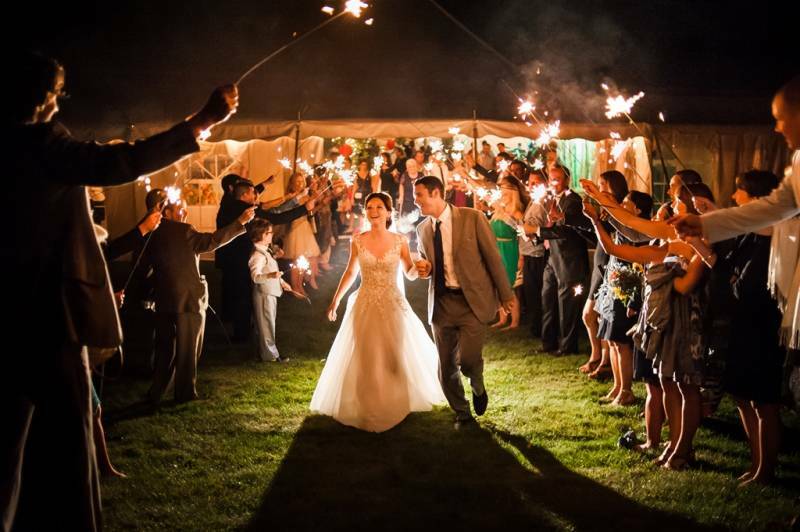 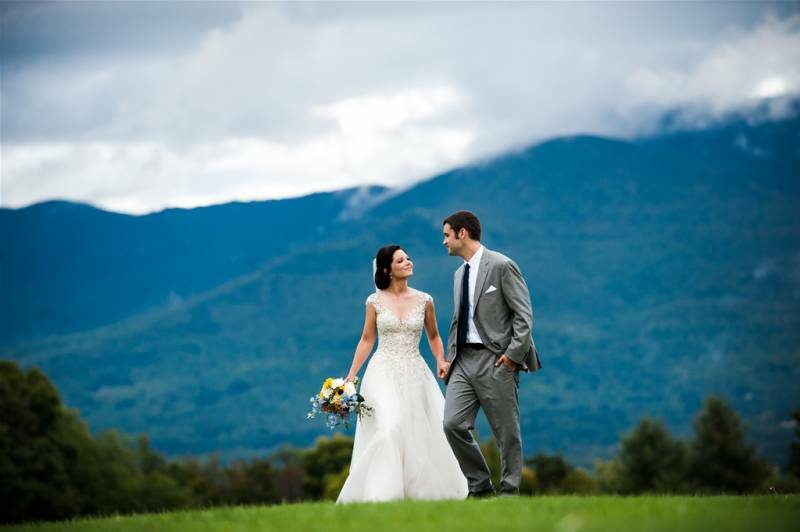 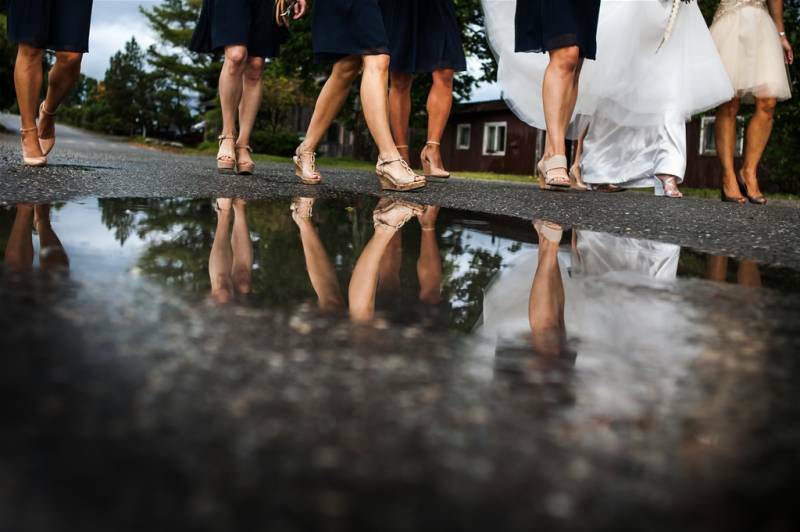 Situated on 2,500 acres overlooking the classic New England village of Stowe, Vermont, the Trapp Family Lodge is the perfect setting for a wedding in any season. 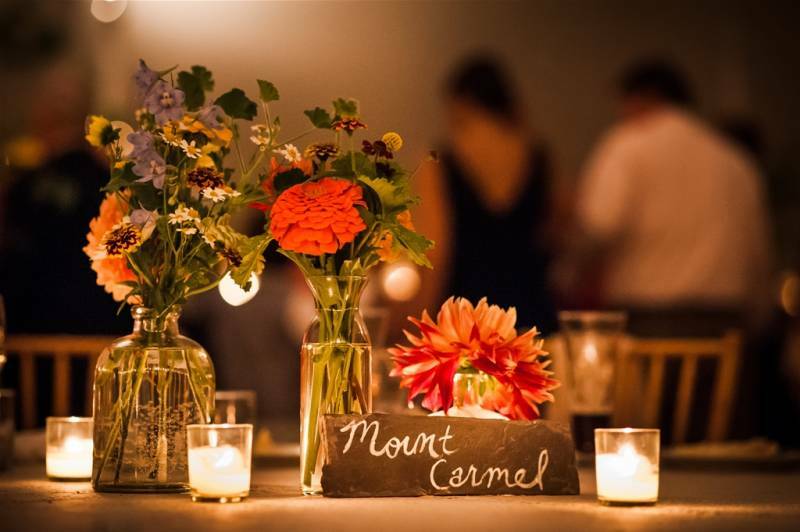 The 100-km trail network includes terrain suitable for every level of skier or snowshoer.